For Vân Uoc Phan, fantasies fall into two categories: nourishing, or pointless. Daydreaming about Billy Gardiner, for example? Pointless. It always left her feeling sick, as though she’d eaten too much sugar. And there was zero chance of a pay-off, because it was a truth universally acknowledged that he only ever went out with girls like Pippa or Tiff or Ava. At sixteen, Vân Uoc Phan, a scholarship student, has always believed in keeping a low profile: real life will start when school finishes. But when she attracts the attention of popular Billy Gardiner, she finds herself in an unwelcome spotlight. As she struggles to reconcile fantasy Billy with real Billy, she is also grappling with the growing suspicion that she may have accidentally wished his affection into existence. But that can’t possibly happened, can it? Vân Uoc has always tried to live according to the Jane Eyre standard: What would Jane do? Real life in no longer on hold, and Vân Uoc is quickly discovering who she really is. 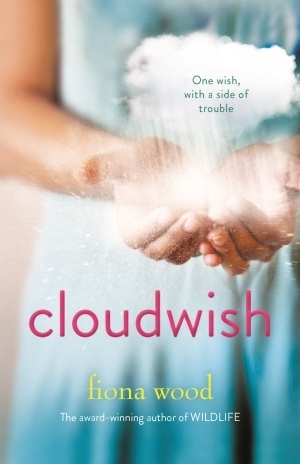 Cloudwish was, in the first instance, a cover crush for me. It was beautifully design and very catchy! The thousandth of second after I read the name of the main character (note: 2nd word in blurb), I MUST READ THIS Potentially Awesome Book. And let me just assure you now, it did NOT disappoint. The promises of ‘magic’, of ‘Jane Eyre’, and romance were met but in addition to all this an in-depth look of what it means to be an Asian teen in the Australian landscape. It made you fly on a little cloud of sugar and caffeine. And something miraculous happened when they were about a quarter of the way through reading it. After weeks of ploughing and hesitating, something clicked; she stopped stumbling over the unknown words and long sentences. Words magically started to reveal meaning, most of the time anyway, through context. And the sentences themselves stopped being obstacles and started telling a story. Her eyes were racing ahead; she was comprehending the shape and rhythm of the language. Do you know just how exciting it is when an author has put into words the same exact feelings / experiences you have had?! I love you, Fiona! Cloudwish may, on the outset, sound like a girly romance fluff but Don’t Be Fooled! Fiona Wood has outdone herself in creating this masterpiece! The authenticity of feel/thought of an Asian Australian teen girl (I can testify to this!) and the inclusion of a number of contemporary issues including but not limited to boat refugees, the ‘white-ness’ of beauty adverts, etc, made a very solid content of a YA fiction. Note to the parents: if you’re concerned about sexual content, I’d suggest that you read the book first so you are prepared or, feel free to PM me for better details. 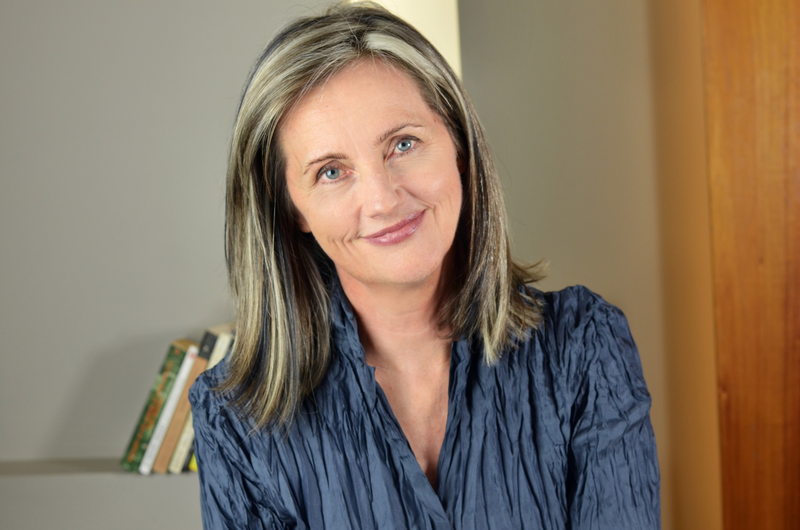 Fiona Wood’s first young adult novel, Six Impossible Things, was shortlisted for the Children’s Book Council of Australia (CBCA) Book of the Year, Older Readers. 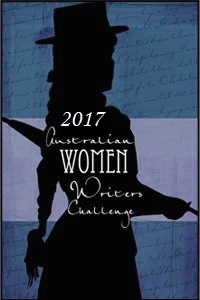 Her second, Wildlife, won the CBCA Book of the Year, Older Readers and was shortlisted for a number of other awards. Her third book, Cloudwish, will be published in 2015. Her books are published internationally. Before writing YA fiction, Fiona wrote television scripts. She lives in Melbourne with her family. I will draw the winner on Monday morning (21st September 2015). 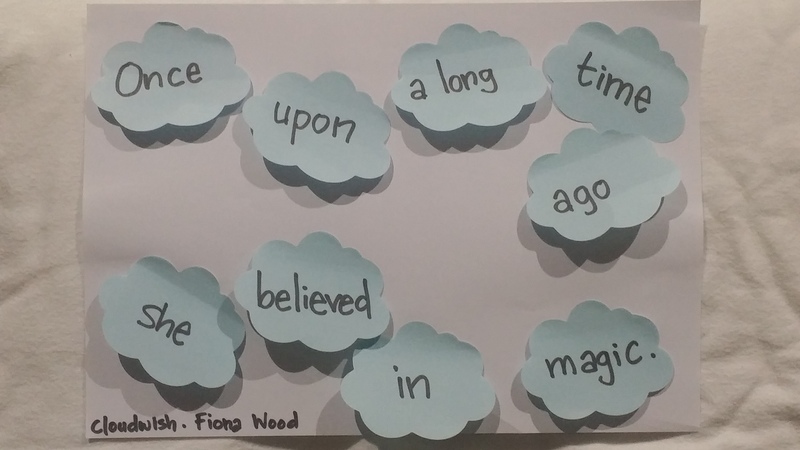 This entry was posted in Australia, Australian Author, blog tour, Coming of Age, Contemporary, Giveaway, Reviews, Romance, Young Adult and tagged #boatpeople, #Cloudwish, #cloudwishblogtour2015 #AWW2015, #contemporaryYA, #diversity, #FionaWood, #immigrant, #loveOzYA, Australia, YA on 15/09/2015 by Tien. Great blog, Tien! I would like to put my hand up for a copy.. I love how you quote this to be an Asian equivalent of Looking for Alibrandi.. I loved that book as I felt I could relate to the protagonist being Aussie with a multicultural background.. So being part Asian myself, I think I could relate to it more!!! So please pick me for this!!! I can blog my review on Goodreads hehehe..
ok, that’s lame, Annie! lol… not sure if he’ll get it! lol, thatnks, Chris, I like that one! that’s pretty good though I don’t think my son will get it, yet… one day! Glad you enjoyed this so much! I can’t wait to read Cloudwish, so thanks for the giveaway! I think this sound wonderful and love that the MC is a diverse character, definitely something we need more of in OzYA and YA in general! As for a joke? – Where do library books like to sleep? Under their covers! – How did cookie monster feel after eating a whole box of cookies in bed? Pretty crummy! Hi Tien, love reading your blog and thanks for the giveaway! A friend once told me that no matter what our ethnicity is, we are who we are inside and unique in our own ways. I’ll be interested to find out which angle Cloudwish takes us? Ah, I can’t say, NJ… that’s something you’d have to read… after all, YA is all about coming of age, isn’t it? to realise / find yourself after tackling all sorts of hurdles…? What do you get when you cross a cocker spaniel, a poodle and a rooster? How exciting for you to read a book which you could really relate to! I really enjoyed Looking for Alibrandi when I studied it at school so I’d be keen to read this book with an Asian twist and Jane Austen mixed in too! Here’s my lame joke: What do you call a donkey with three legs? A wonky.